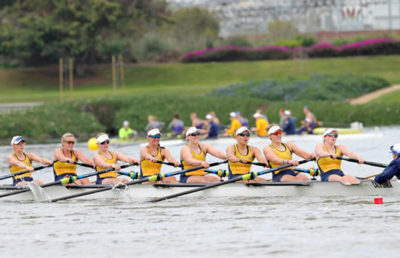 Cal women’s crew seniors Dorothee Beckendorff, Inger Kavlie, Rowan McKellar and Kendall Ritter have earned All-American status after finishing a strong season with the team and leading the Bears to their tenth consecutive NCAA Championships podium finish. 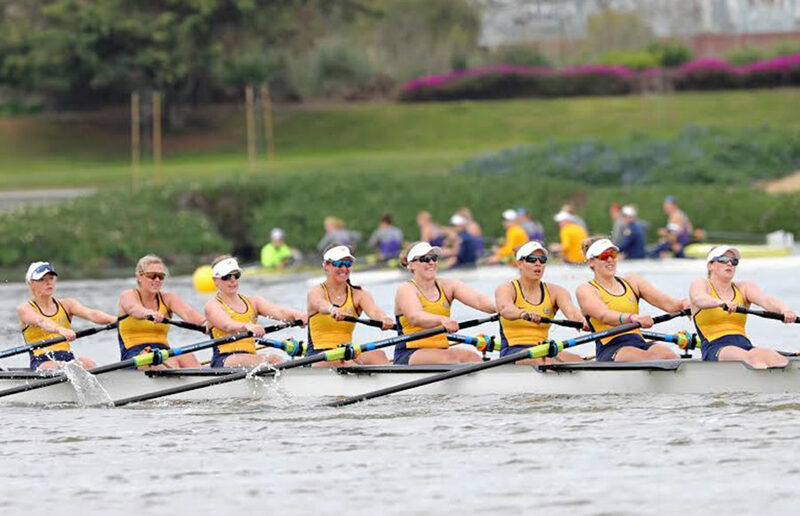 The 2017 Pocock Division I All-American award honors exceptional performances of women collegiate rowers and coxswains on the national level. This group of seniors led the team to four consecutive top-two NCAA Championship finishes and two Pac-12 Championships in 2015 and 2016. These four Bears also led the team to a national championship in 2016. Among the rowers, Kavlie is the first rower since Olympian Kara Kohler in 2014 to win first-team recognition for three or more seasons. For the second year in a row, McKellar earned All-Academic honors and both McKellar and Beckendorff earned their first career All-American selection. Ritter competed in both the first and second Varsity 8 boats and was a 2017 All-Conference selection.